On Thursday, August 30 we inaugurated our anniversary year celebrating 150 years of service in the United States. 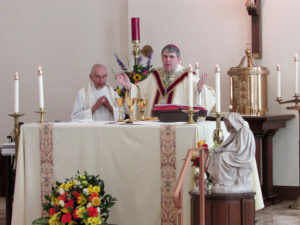 Our new auxiliary bishop, Most Rev. 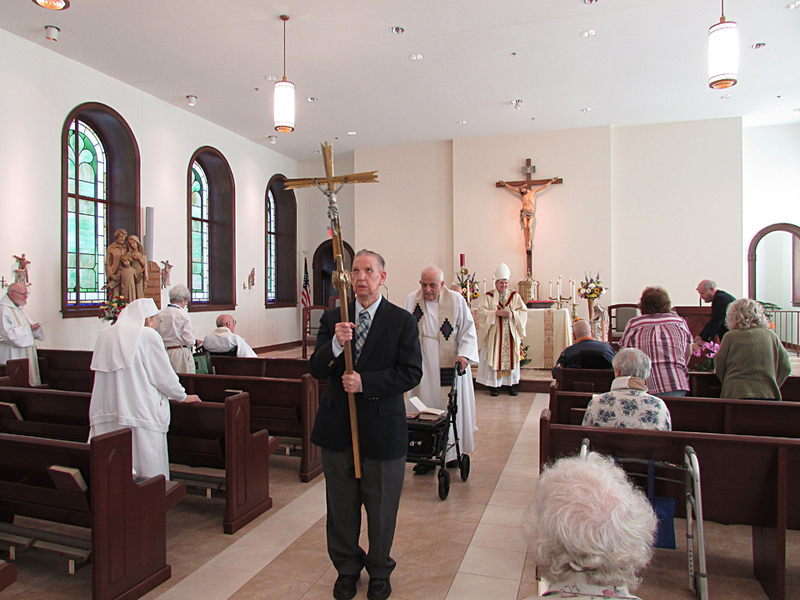 Michael Fisher joined us for Mass and then in the afternoon we had a great anniversary party with our residents and staff. 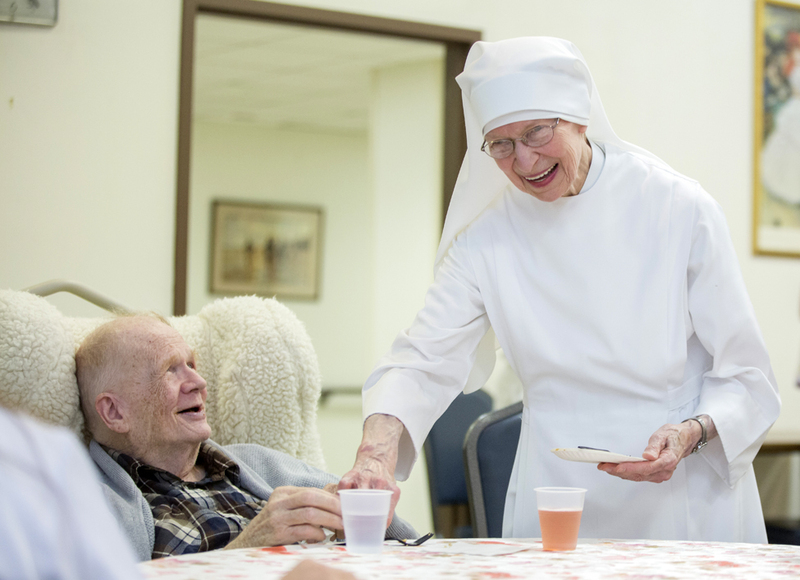 We even enjoyed refreshments made from an old French Chef recipe! 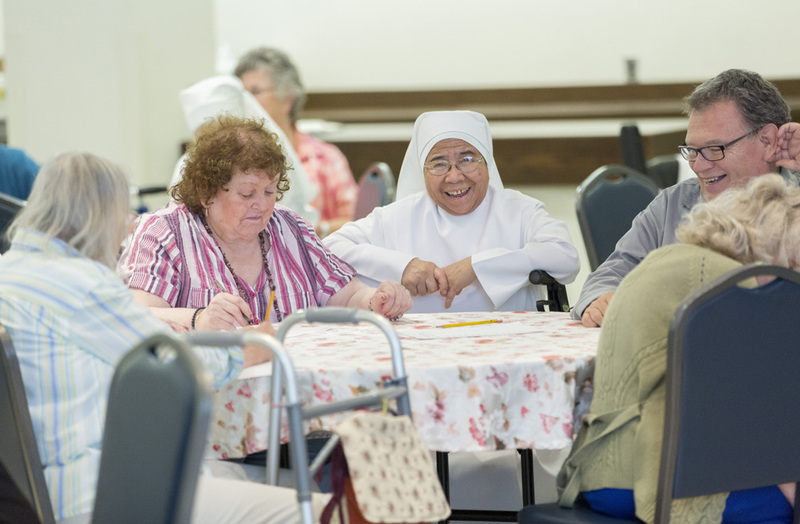 Two journalists from The Catholic Standard joined us for the party and wrote a lovely article. Read it here. 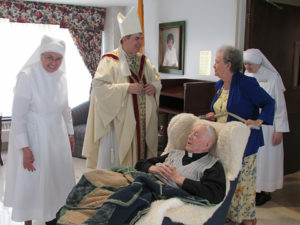 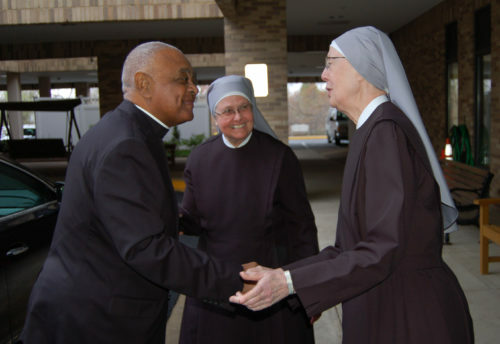 (the following photos are courtesy of The Catholic Standard). 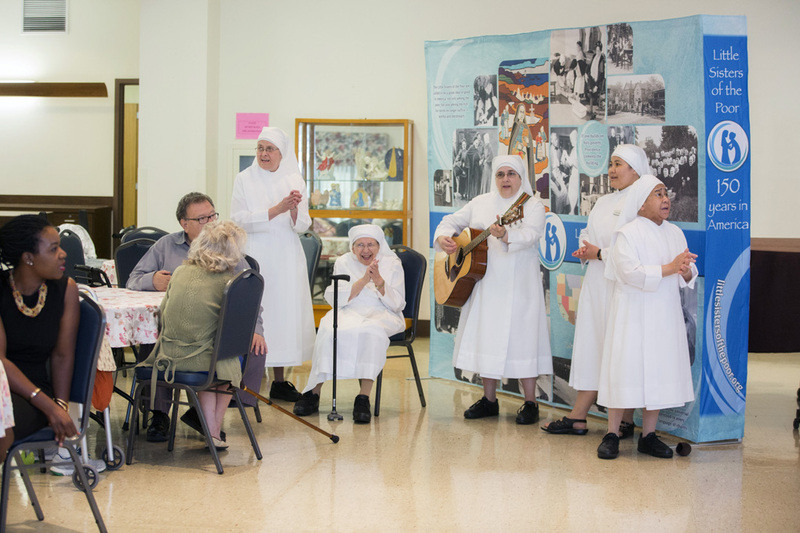 Members of the Little Sisters of the Poor at the Jeanne Jugan Residence in northeast Washington perform a song for residents during an Aug. 30 celebration on the feast day of the order’s foundress. 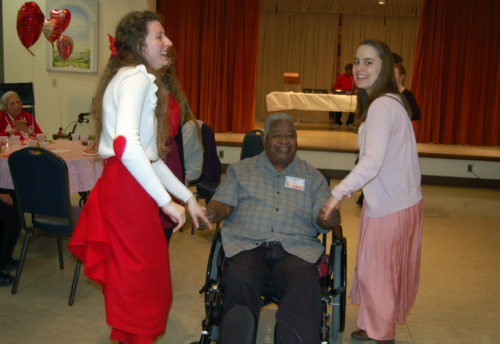 The celebration kicked off a series of events and activities marking their 150th anniversary year. A sister at the Little Sisters of the Poor at the Jeanne Jugan Residence in northeast Washington participates in activities with residents during an Aug. 30 celebration on the feast day of the order’s foundress. 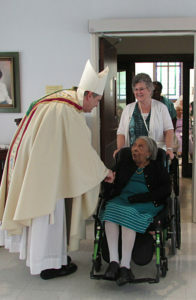 The celebration kicked off a series of events and activities marking their 150th anniversary year. 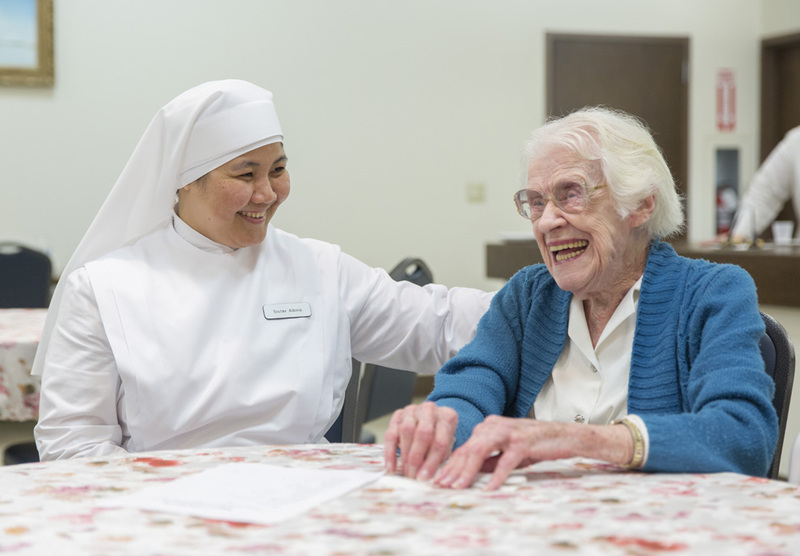 Sister Loretto, a member of the Little Sisters of the Poor at the Jeanne Jugan Residence in northeast Washington, participates in activities with residents during an Aug. 30 celebration on the feast day of the order’s foundress. 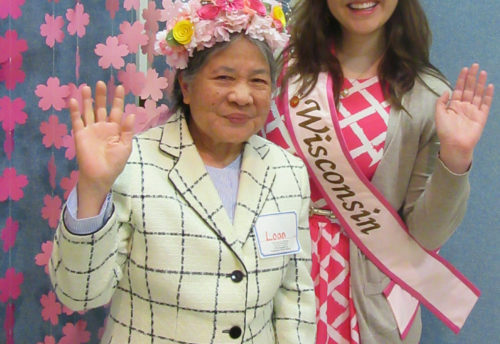 The celebration kicked off a series of events and activities marking their 150th anniversary year. Sister Mary Bernard, a member of the Little Sisters of the Poor at the Jeanne Jugan Residence in northeast Washington, participates in activities with residents during an Aug. 30 celebration on the feast day of the order’s foundress. The celebration kicked off a series of events and activities marking their 150th anniversary year. 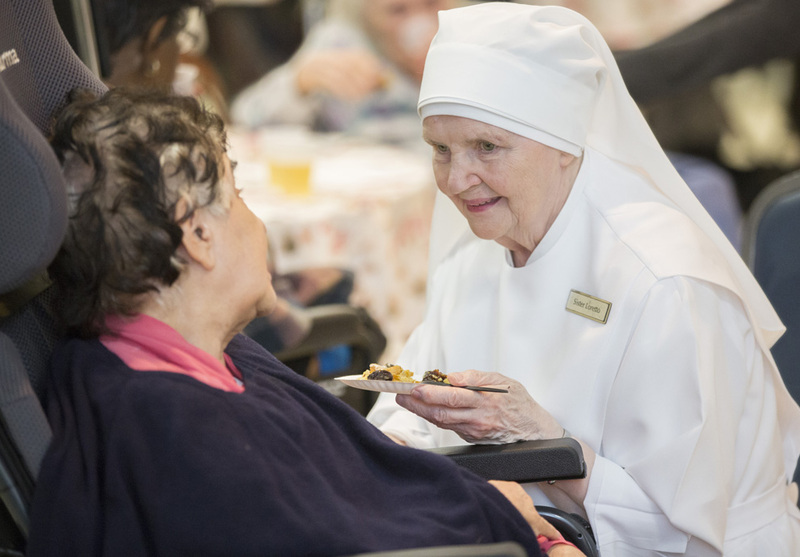 Sister Albina, a member of the Little Sisters of the Poor at the Jeanne Jugan Residence in northeast Washington, participates in activities with residents during an Aug. 30 celebration on the feast day of the order’s foundress. The celebration kicked off a series of events and activities marking their 150th anniversary year.